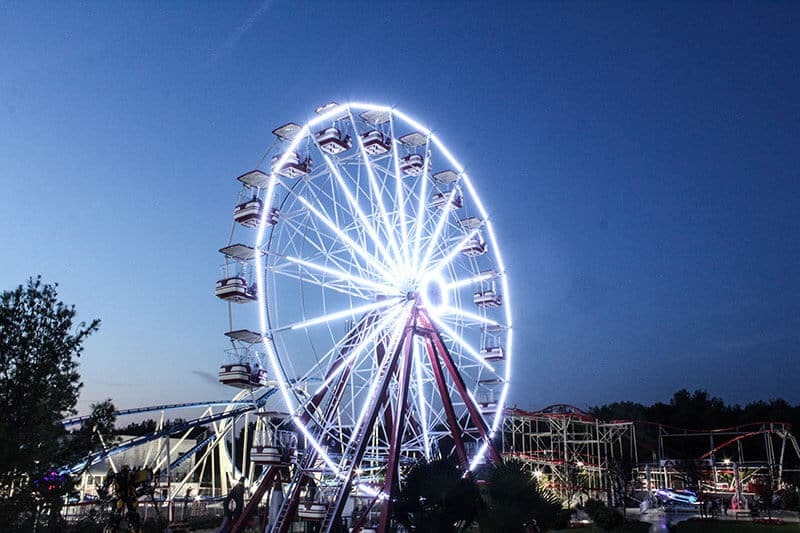 The largest panoramic wheel in the Park is the Adria eye that elevates you high among the clouds. While navigating lightly in gondolas, you can look up to the Kornati Islands and the beautiful Adriatic Sea. It’s a fantastic place to shoot a couple of selfies and share them on social networks. Do not worry, Wi-Fi is free and has it even higher.